With the Summer Season upon us, many people like to take the time to read. I have read a few good books lately that I wanted to share with you. 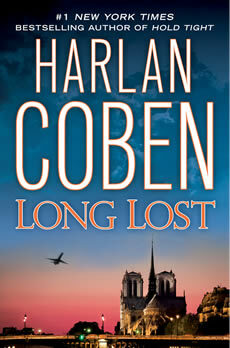 Number 1 on the list is Harlan Coben and Long Lost. I have read every single one of his books, and I love them all. But my favorites have to be the Myron Bolitar series featuring the unforgettable cast of characters (my favorite being Win) This book should only be started if you have nothing else that needs to be done that day, because once you start, you won’t be able to put it down. 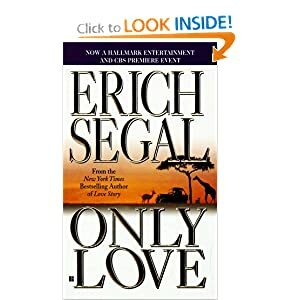 I just finished Erich Segal’s book, Only Love. I believe this came out in 1997 from the author of the Love Story, however, I only just read it. And it was an easy to read good book. Great summer reading. I may have to pick up more of his books, knowing of course he passed away in January of this year. Oh, by the way, they made a movie of this book, but I haven’t seen it yet. 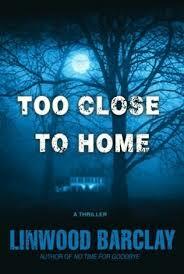 And I’ll finish this up with Linwood Barclay ‘Too Close to Home”. 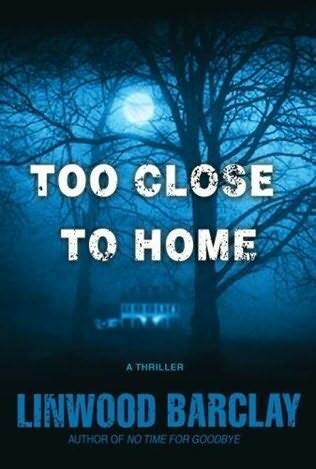 First Linwood Barclay book I have read, and I can’t wait to get my hands on more. I LOVED it! On the cover of this book, it said ‘if you love Harlan Coben, you’ll love Linwood Barclay” and they were right. Couldn’t put it down. Have you read Linwood Barclay yet? If you have, please share with me your favorite book. This entry was posted on June 10, 2010 at 7:42 pm and is filed under Uncategorized. You can follow any responses to this entry through the RSS 2.0 feed. You can leave a response, or trackback from your own site.